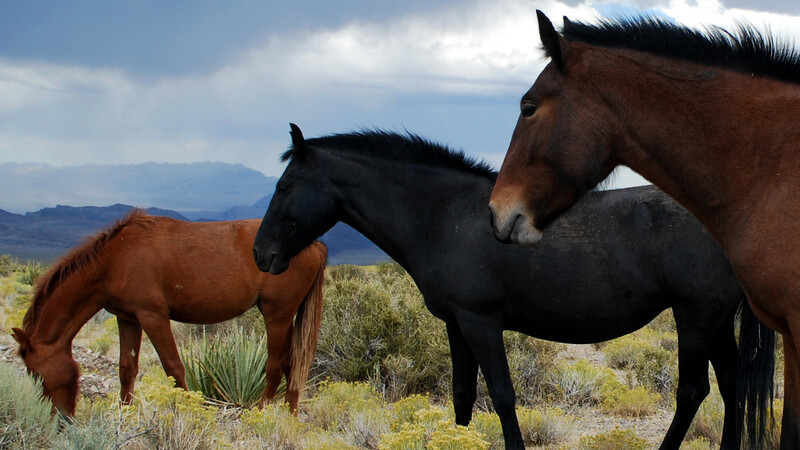 is the author of Mustang: The Saga of the Wild Horse in the American West, which helped launch the conversation about wild horses that is raging today. It was an L.A. Times “best book of the year,” has led to the rescue of hundreds of horses in the slaughter pipeline, and is available in audio with Anjelica Huston, Frances Fisher, Wendie Malick, John Densmore and Richard Portnow. 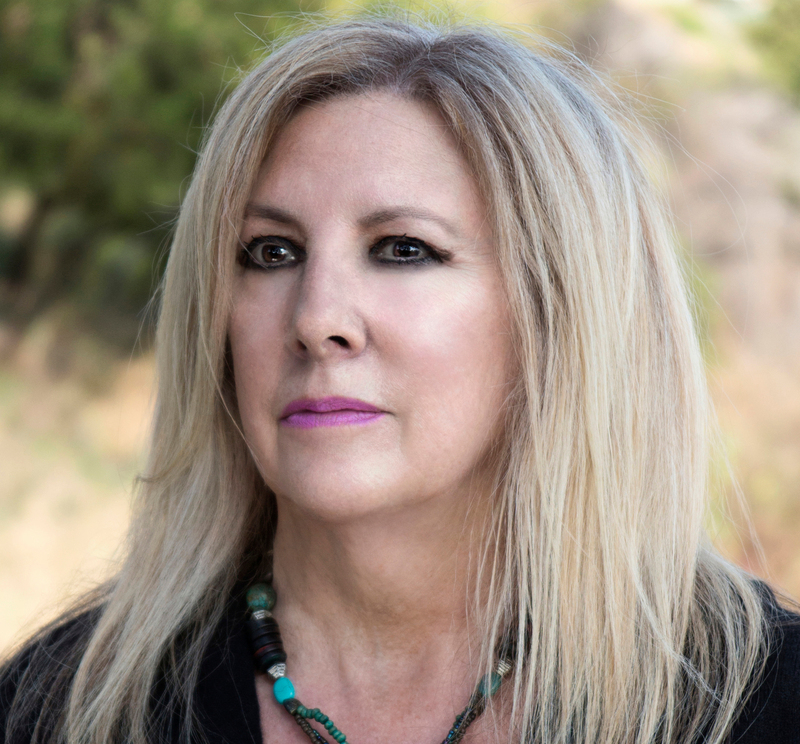 Her latest book is Blood Brothers, about Buffalo Bill and Sitting Bull, which includes an account of the ghost horse that linked them.